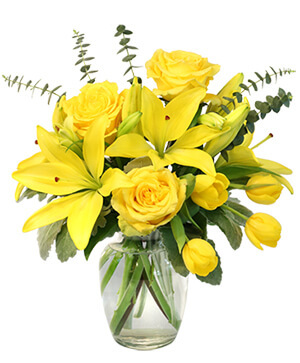 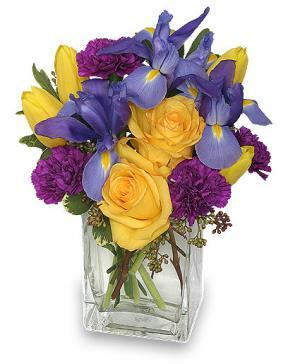 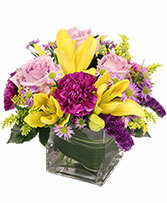 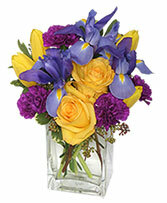 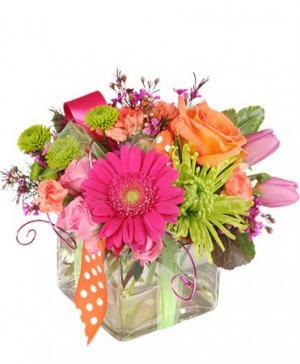 We are a Family owned & operated Flower Shoppe located in Cary,NC with over 30 years experience. 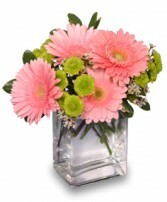 Our designer is on staff daily til 3:45 pm for any and all of your floral needs. 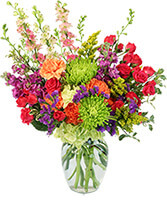 We service all of the Cary, Apex, Morrisville & RTP area and some of the Raleigh area too.